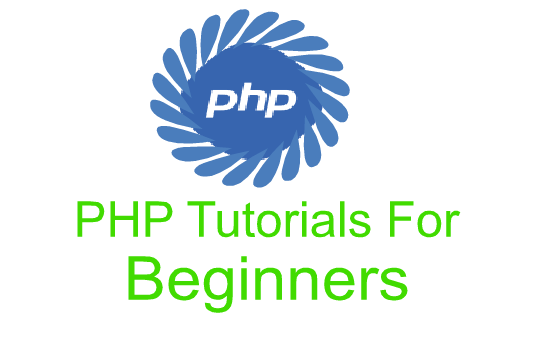 The following list is the table of contents of all tutorials related to PHP. PHP is a server-side scripting language designed primarily for web development but also used as a general-purpose programming language. 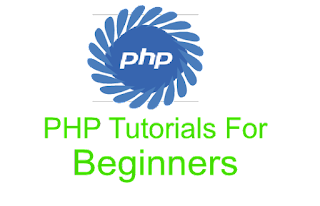 Here you will get basic and advance level concept about php.